The Customize Windows > Computer and Internet > Hardware > What Will Make Arduino To Read Data From Electronic Device? It actually has no direct answer. What Will Make Arduino To Read Data From Electronic Device is Common Question, like one may want to read data from a BP instrument. We Hope We Will Clarify the Basic Theory and Practical Around What to Do. Unfortunately, understanding the total thing will need understand minimum theory, performing lot of web searches, test and adapt to proceed or quit. We may need to quit as proprietary hardware not exactly designed to deliver us easy ways – they are manufactured for cost saving. Inter-Integrated Circuit (I2C) or Two Wire Interface (TWI) pins often labeled SDA and SCL. SPI pins often labeled MOSI, MISO, SS or Select, and SCLK or CLK. I2C library is what we call wire in Arduino programs. 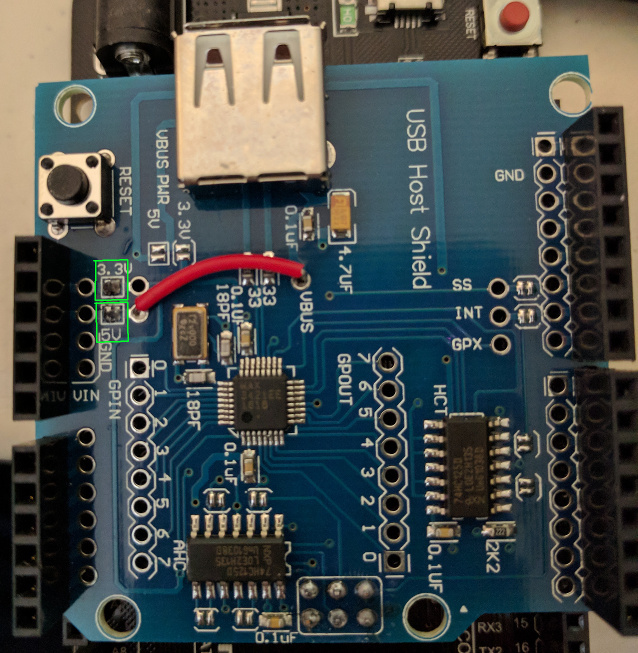 For UART also Arduino has library. USB is complicated matter unless device is known. In the same way, we can connect PS/2. We actually use Arduino’s software serial for the task, which is robust. Basically, Arduino and most devices like BP instruments are both USB slaves. That is the basic reason why Android’s USB OTG became popular – at one shot Android mobile can accept a USB mouse or keyboard. Android mobile and Mouse supposed to function as USB slaves to a PC. It means, we may add some embedded systems to enable that master capability. If that device has USB-to-serial chip then we can bypass the USB interfaces and actually make serial-to-serial communication. There are FTDI Host Controller, USB BUB board, USB Host shield etc available for various need of kind of similar purposes. Then How We See Lot of Things to Interface With Arduino? They are product of lot sniffing by multiple peoples or somehow the circuit diagram was known or a Raspberry Pi like single board computer is in-between. A better approach for learning probably will be reading serial data from PC as first step, then try to interact PC keyboard with Arduino. At this point we need Arduino Mega, instead of Arduino UNO. This Article Has Been Shared 3192 Times! Articles Related to What Will Make Arduino To Read Data From Electronic Device? Title: What Will Make Arduino To Read Data From Electronic Device? Cite this article as: Abhishek Ghosh, "What Will Make Arduino To Read Data From Electronic Device?," in The Customize Windows, May 23, 2018, April 21, 2019, https://thecustomizewindows.com/2018/05/what-will-make-arduino-to-read-data-from-electronic-device/.